In case you haven’t heard the news, there’s some great news on the wind. 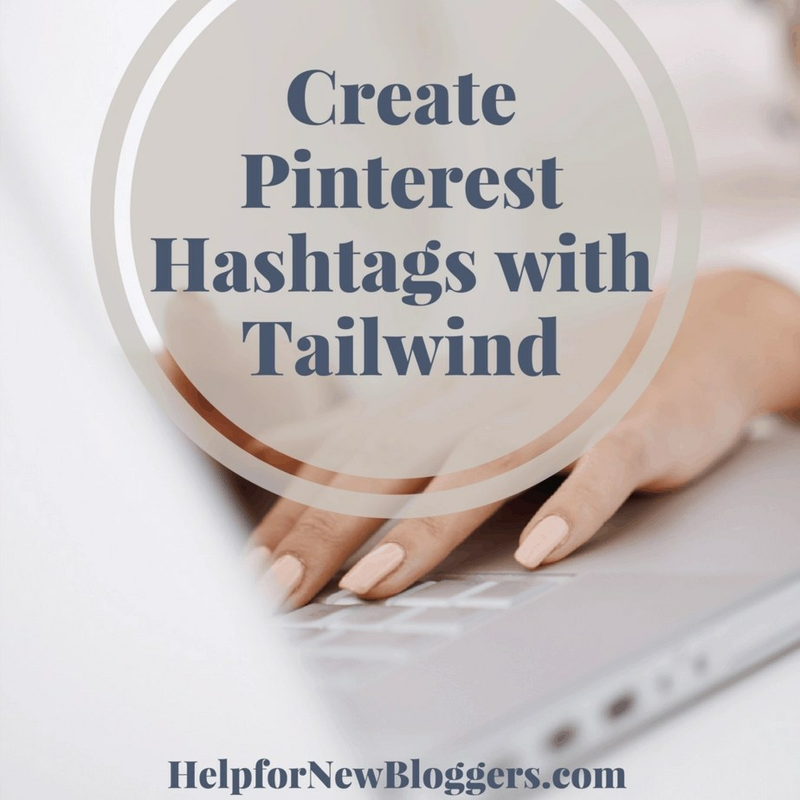 Pinterest has finally caved and is now allowing people to use Pinterest hashtags! From what I’m hearing they are saying use a FEW hashtags, like 4 or 5 rather than the 30-ish ones we’re used to using in Instagram. So you’ve got to really make them COUNT. That’s great news, but on the other hand, it made me heave a big sigh. I have over 400 posts and nearly ALL of them are on Pinterest. That means, I’m going to have to go through and add Pinterest hashtags to all those old pins and to my new ones going forward. Disclaimer: I am a Tailwind affiliate but my opinions are as always, all my own. And since my posts are a total mixed bag of topics, that means I’ll need to come up with unique hashtags for most of them. Sigh. And I’ll need to do the same thing for my VA (Virtual Assistant) clients. I have several different sites that I do Pinterest work for. Each one is quite different so they will each need their own set of Pinterest hashtags. That’s a LOT of hashtags to create! Double sigh. However, being a naturally lazy person, my brain immediately started working on a way to do this as quickly and efficiently as possible. Lazy people get a bad rap, but really, I think we are more creative than most. Usually we can come up with some stellar ideas to avoid WORK. So, here’s the solution I came up with. I’m a BIG fan of Tailwind. They are absolutely my favorite Pinterest scheduler. And you know what? They have a handy new feature called the hashtag finder! It’s designed to work with Instagram, but with a little ingenuity, I’m going to make it work for my Pinterest hashtags as well. And coincidentally, I can solve another problem for myself at the same time. Remember when I said I’m lazy? Well, that’s created a problem, as I’ve only created Pinterest-sized graphics on all my posts. I figured that other services like Twitter, Facebook and Instagram didn’t really matter, so long as I was getting most of my traffic from Pinterest. Well, I finally saw the light and I’ve been going around creating those secondary smaller images for my posts. So here’s my strategy. 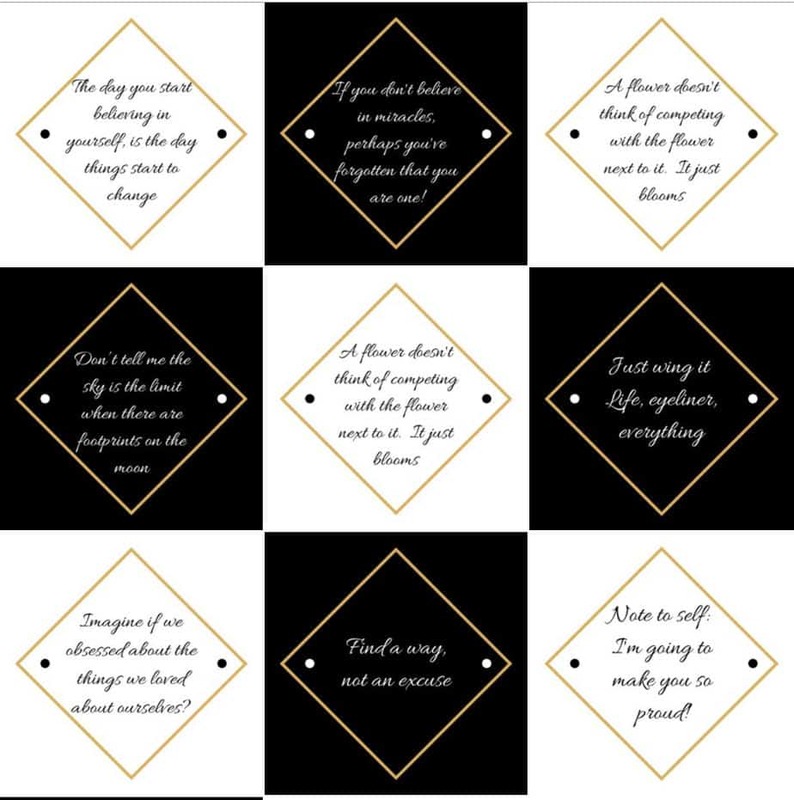 I’m going to create my smaller Instagram images (probably using the Canva magic resize option). 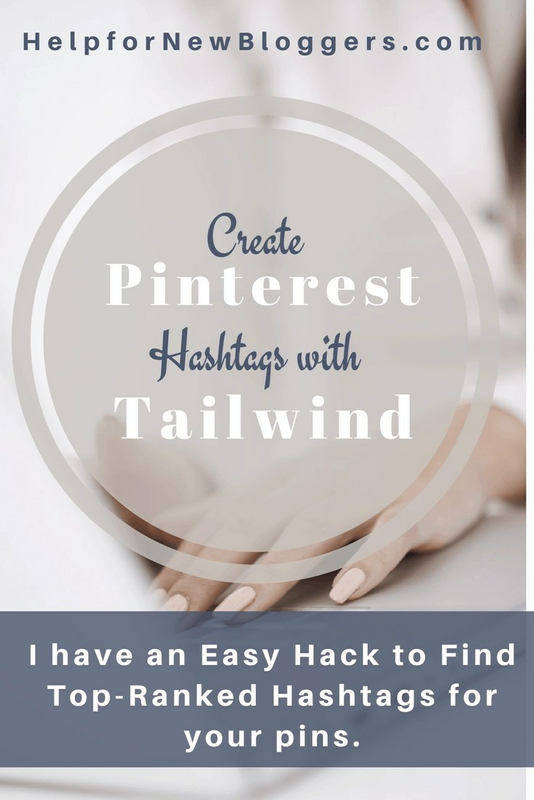 Then I’ll upload them into my Tailwind Instagram account AND use the Hashtag finder to discover the highest ranking hashtags for each post. Then it’s a simple matter to just copy the appropriate hashtags into my posts. Tricky, huh? If you enjoyed this post, please be a pal and click one of the SHARE buttons to share this post with your friends.